Yesterday Google finally unveiled Stadia, their long-rumored game streaming service, and there were a lot of big industry names in the audience to witness the unveiling. Xbox’s Phil Spencer was there, as was Sony’s Shuhei Yoshida, and yet, we haven’t heard a lot of official responses from Google’s new competitors. Well, apparently Spencer did send out an internal email following the Google GDC keynote, and Thurrott’s Brad Sams managed to get a hold of it. You can read the full email, below. 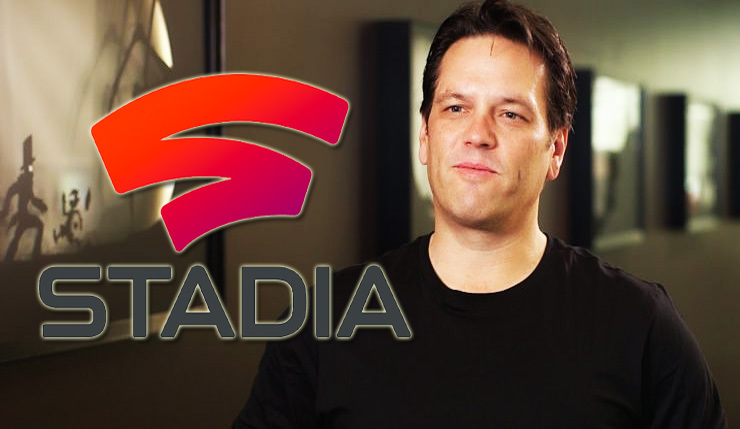 “We just wrapped up watching the Google announcement of Stadia as team here at GDC. Their announcement is validation of the path we embarked on two years ago. Obviously, take this with a grain of salt, but Brad Sams has been a rock-solid source of Microsoft insider info in the past. It’s interesting to see Spencer downplaying Google’s announcement slightly, saying it contained “no big surprises” – will Microsoft deliver those surprises when they “go big” at E3? Microsoft is planning to launch their xCloud game streaming service sometime this year, and there are persistent rumors they’re preparing to release a new streaming-only Xbox One console. What do you think about all this streaming business? Who do you think is going to dominate the market? Google, Microsoft, or perhaps some other player who has yet to enter the ring?